What a year for the Virginia Council of CEOs! Our membership numbers are up, our CEOs are redefining success, and our organization has never been stronger. We had a lot of good news to share in 2015, and we found ourselves especially busy creating unique and original content for VACEOs.org. From how-to articles to speaker recaps to book reviews and everything between, we’ve shared information to help you understand customer-centric marketing, discover business secrets for success and find inspiration through member profiles. We plan to produce even more stellar content in 2016, including articles designed to help you become the most productive CEO you can be. If you’ve got a story idea please send it to info@vaceos.org. Until then, here are a few of YOUR favorite stories of the year, in random order. See the full list here. As CEOs, we’re often so busy with the day-to-day details of running our business that we don’t see the big picture. 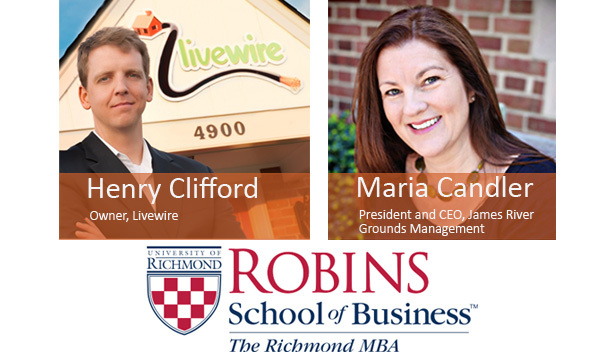 Sometimes it helps to get a fresh perspective – and that’s exactly what two VACEOs members did when they participated in the University of Richmond MBA Capstone Project. 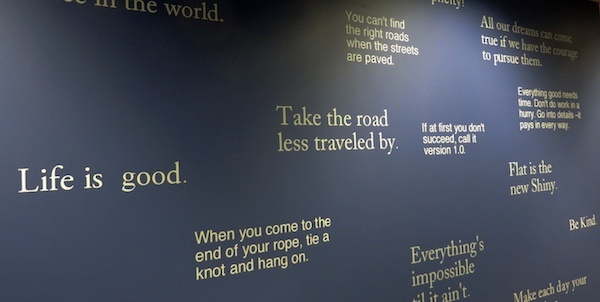 This story examined how MBA students helped our CEOs find new answers to real-world questions – like where to find expansion opportunities and how to cope with a severe labor shortage. The Fahrenheit Group, named twice to the “Best Places to Work in Virginia” list, is a successful multi-dimensional consulting firm with a client roster that reads like a Who’s Who of some of the most recognized large companies in the country. In this post, co-founder Rich Reinecke shares five tips to get your business on the right track by building a great company culture. VACEOs members represent a wide range of industries and experiences. 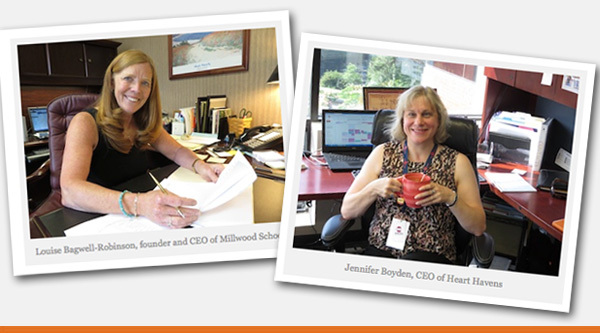 This story highlighted two of our members who work in the not-for-profit sector: Louise Bagwell-Robinson of Millwood Schools and Jennifer Boyden of Heart Havens. Through their experiences, we learned that no matter your mission – whether it’s to sell lots of products or lend support in matters of the heart – we’re all like-minded leaders. 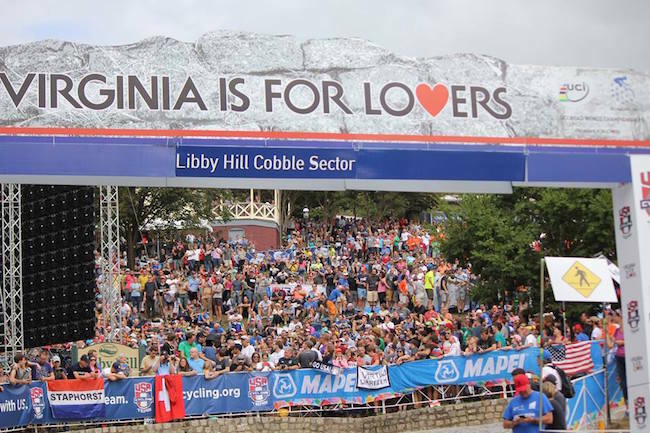 All the world was watching Richmond during the 2015 UCI Road World Championships, but in many ways, it was just another day at the office for VACEOs member Ethan Seltzer of GroundForce IT, the Official Technology Partner of the Championships. REALLY? We wondered: Did he have any reservations about putting his business out there in such a big way? Did he have any “OMG” kind of moments? Any regrets? Here’s what he had to say.